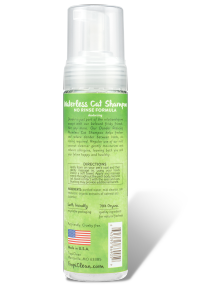 Dander is just part of the relationship we accept with our beloved frisky friends. Not anymore. 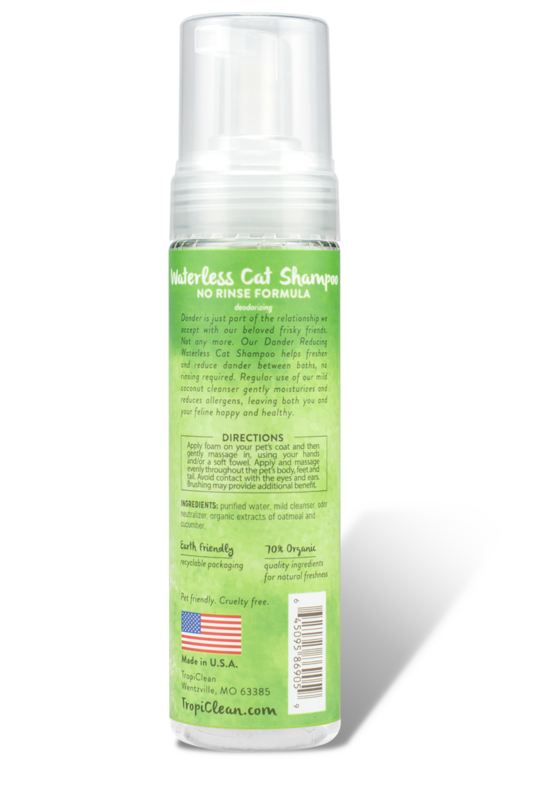 Our dander Reducing Waterless Cat Shampoo helps freshen and reduce dander between baths, no rinsing required. 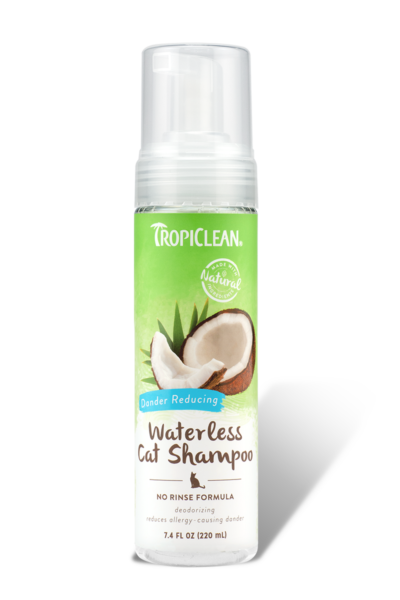 Regular use of our mild coconut cleanser greatly moisturizes and reduces allergens, leaving both you and your feline happy and healthy. 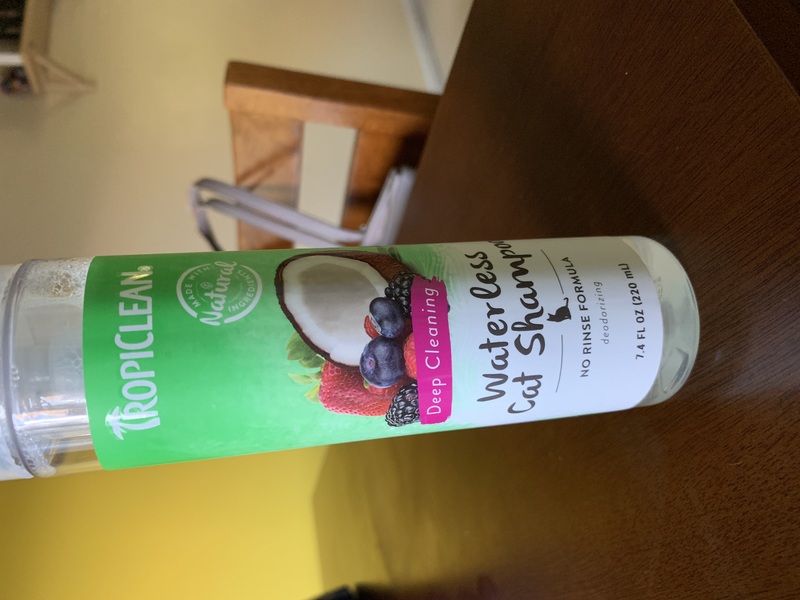 Cat shampoo on dog?I recently just bought this shampoo didn’t click my mind that it’s cat shampoo can I use it on my dog? 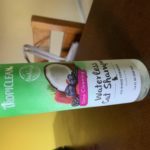 Yes, this shampoo is recommended for both dogs and cats! how to useHow often can I use this wonderful shampoo? Thank you for your inquiry! You may use this product as often as needed but please keep in mind this product will not replace regular baths and is best used between baths to help freshen and reduce dander.